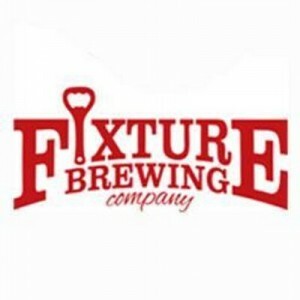 Fixture Brewing popped in downtown Waukesha a few years ago and have become a fixture, so to speak, for thirsty patrons in the city famous for streets that go all over the place. Beers include the “‘Sha-Shank” Stout and Fox River Red; their Wizard Weissbier is a salute to Waukesha native Les Paul, inventor of the electric guitar; the “Wauk-A-Shame” Apple Ale, where there’s probably a good story behind that; and the 1906 Forward Pass Pale Ale salutes the fact that Waukesha’s Carroll University – then Carroll College – was home to the first forward pass ever thrown in a college football game. Fixture serves up their brews and some guest beers at their Clinton Street location, and bands often play on weekends. You can navigate into downtown Waukesha via U.S. 18; Highway 59‘s original routes of Arcadian and St. Paul Avenues will bring you downtown, as well as Highway 164‘s original routes of County F from the north and East Avenue from the south.